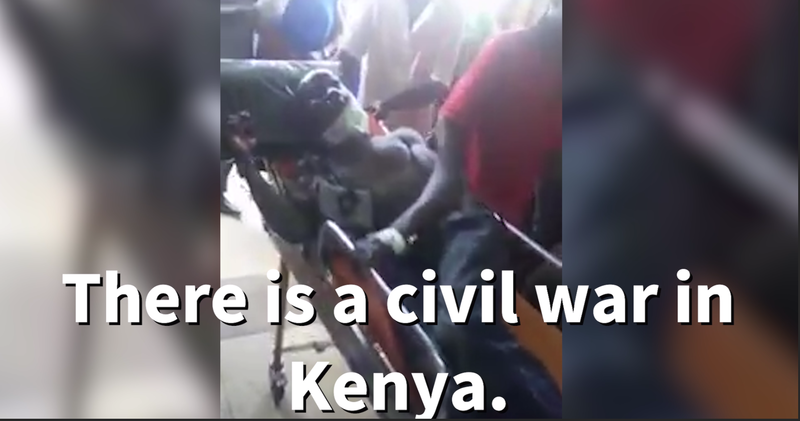 Kenya’s repeat presidential election on Oct. 26 was marked by an opposition boycott, protests, looting, arson, and the killing of civilians across the country. Donate now to help purchase an ambulance to get patients care before they die. Going Beyond Borders · Copyright © 2019 · Polished Stone, LLC. We use PayPal to securely process our payments. If you don't have a PayPal account you will be given the option to pay directly with a credit card without having to create an account. Thank you for your donation. Help us give to those in need during this special time of the year. Put the donation amount in this field.